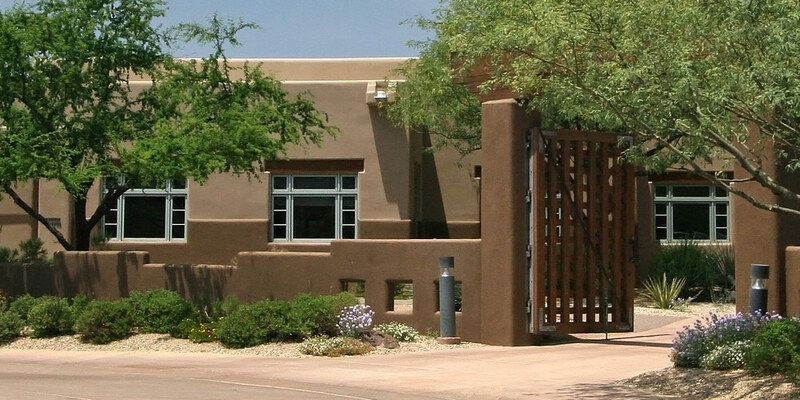 Due to an unparalleled commitment to providing outstanding customer service as a Realtor servicing Prescott Valley, Prescott, Dewey, Humboldt, Chino Valley, Arizona, and surrounding Yavapai County areas, many satisfied real estate customers have submitted letters of thanks and some greatly appreciated reviews regarding my real estate services. 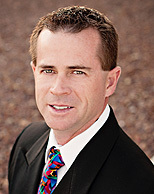 This section is designed to give you some ideas as to the level of service as a Prescott Valley Realtor that I provide. I service the communities of not only Prescott Valley, but also Prescott, Dewey, Humboldt, Chino Valley, Arizona, and as well as Yavapai County, AZ. Receiving thanks from clients who have had successful real estate purchases is largely due to the fact that I always assess the needs of my real estate clients and provide them with a level of service that is second to none. 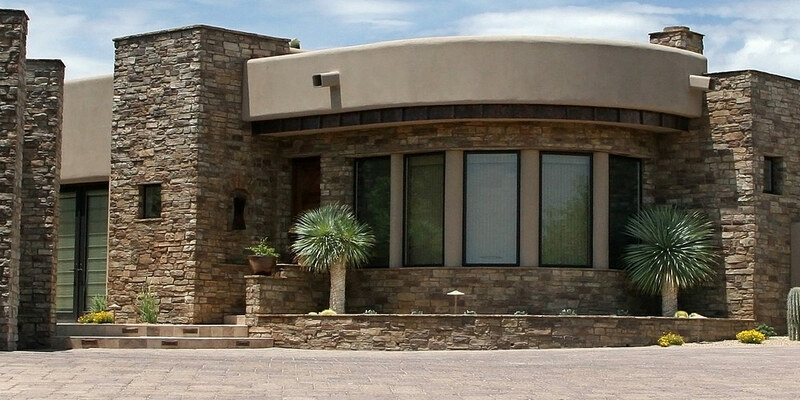 My real estate services as a Realtor extend to the areas of Prescott Valley, Prescott, Dewey, Humboldt, Chino Valley, Arizona, and other areas here in Yavapai County, AZ. 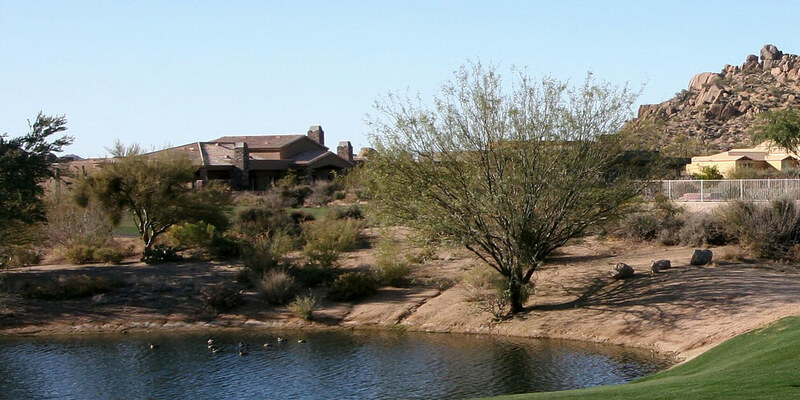 In this site you find real estate and homes for sale in Prescott Valley and all other Yavapai County areas which include Prescott, Dewey, Humboldt, Chino Valley, Arizona, and . There is no doubt that providing the ideal level of real estate service will mean that you will be able to meet all of your real estate objectives.